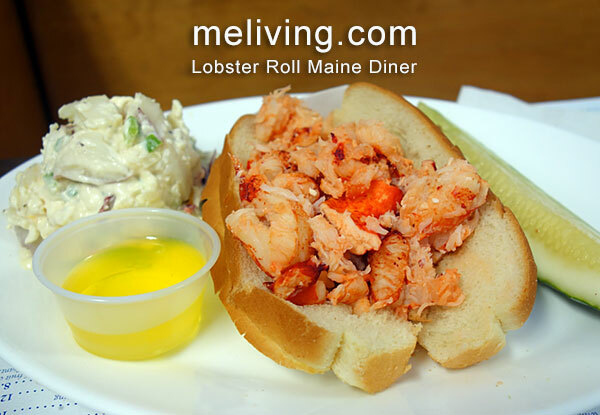 Discover great Maine restaurants, cafes and chefs. We found exceptional dining, great Maine restaurants, cafes, and chef-operated inns. From Ocean fresh seafood, Maine’s world-famous lobster dinners to local Maine farm to table dining – you’ll find dozens of reasons make Maine a favorite dining out destination. Ask us about Maine or share Maine restaurant news, reviews and comments. 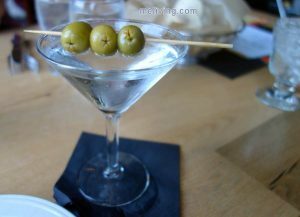 To feature your Maine restaurant, contact us.